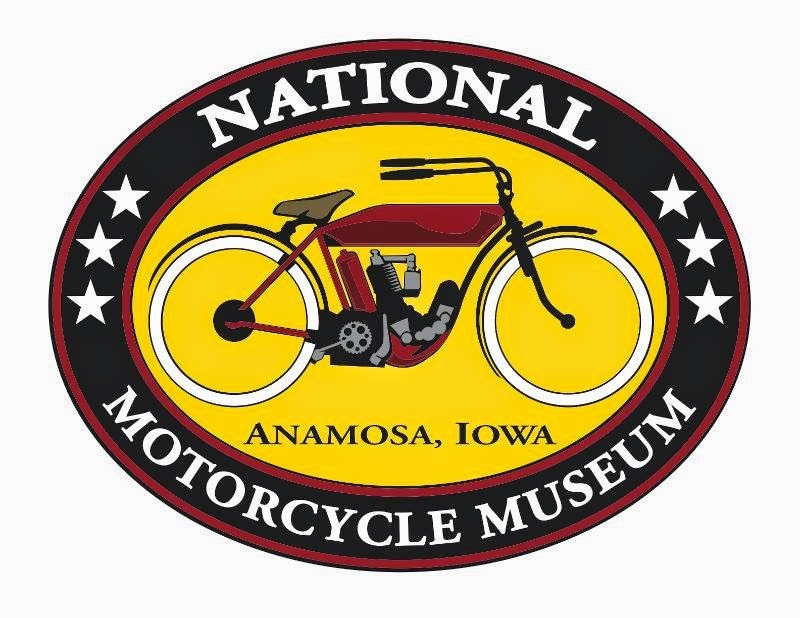 The Motorcycle Cannonball starts September 5th in Daytona Florida. With very limited time until the start of the Cannonball Run, now would be a prefect time to get your official merchandise! Supplies are limited! Order today! 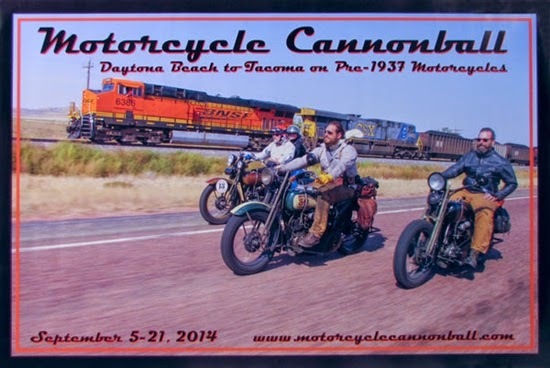 Official poster for the 2014 Motorcycle Cannonball event, photographed by Michael Lichter. Printed on high-quality stock and perfect for framing. Poster measures 36" wide x 24" tall. Click to see all the CANNONBALL products available in the Museum Online Store!